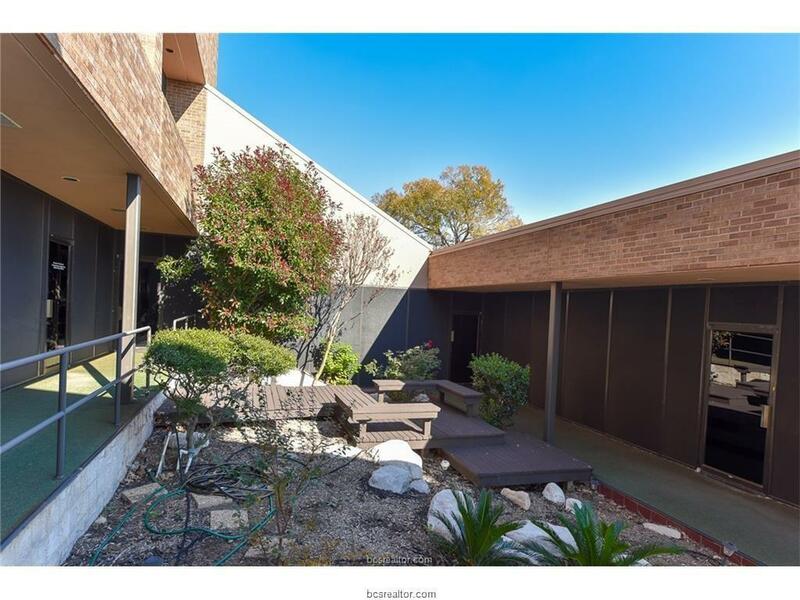 The perfect opportunity to own a MULTI-USE office building. 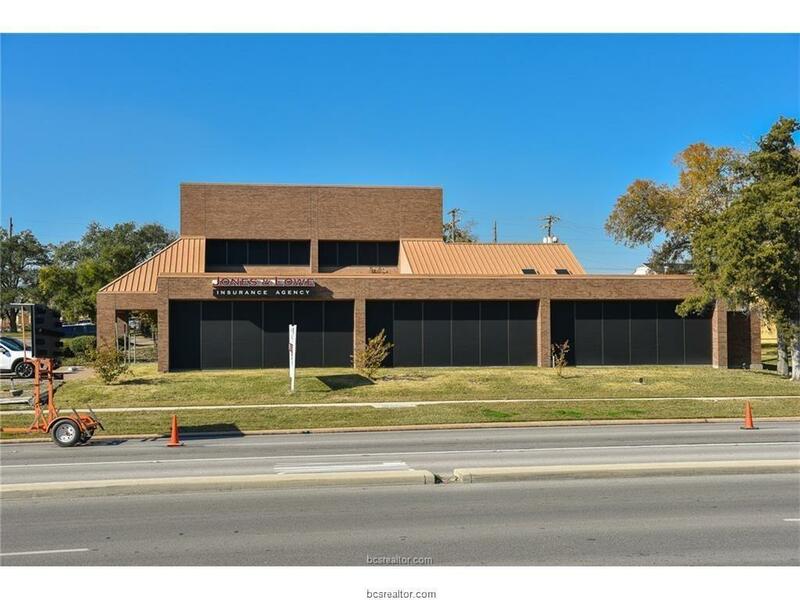 Centrally located office building on Briarcrest Drive, with a HARD CORNER & TRAFFIC LIGHT intersection on Kent Street, Business oriented location with HIGH TRAFFIC counts. 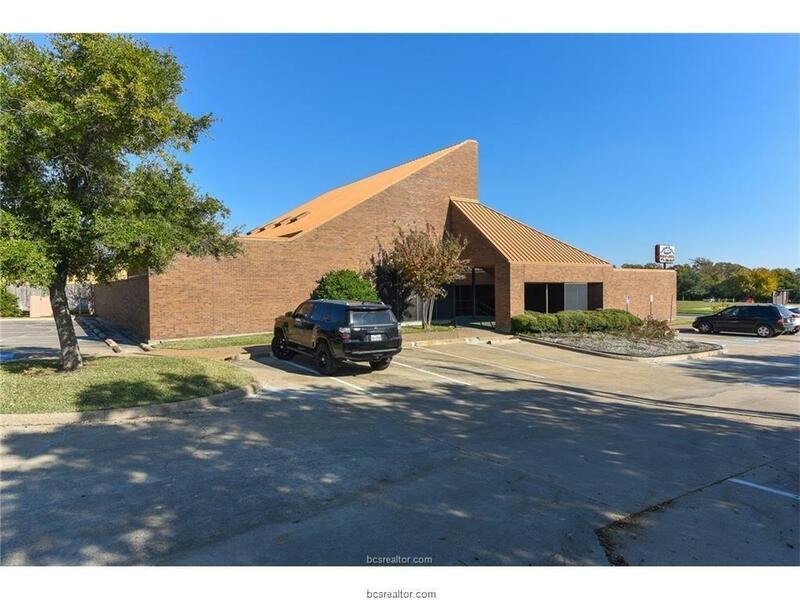 Unique building with well over 8,000 sq ft that could hold several tenants, with many entrances.... or, with over 25 separate offices could house one large business to keep up with the growing demand of the BCS, one of the top 15 fastest growing metro cities in the US. There is no better place to be investing your money than the BCS - use this building to invest into your business or for a 1031. The building has had recent updates throughout the property, there is storage space, conference rooms, parking, training areas, kitchens, bathrooms and multi-use space -- all in a great location. Gorgeous central atrium adds life & natural lighting to many offices. 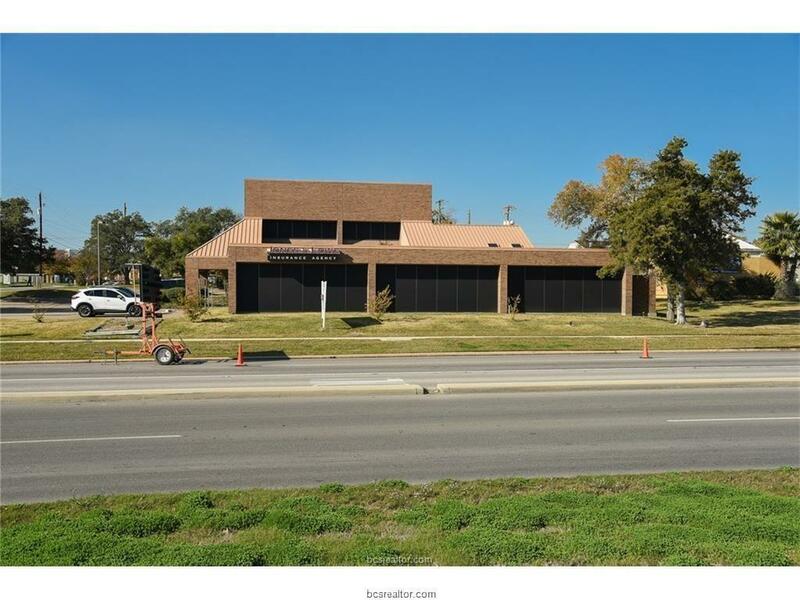 This office building has GREAT exposure, just a couple blocks west of HWY 6, easy access to downtown Bryan, & College Station, all at a fraction of the cost, priced below appraisal. Call for a private tour TODAY!